Snow is predicted to hit many regions by the weekend. 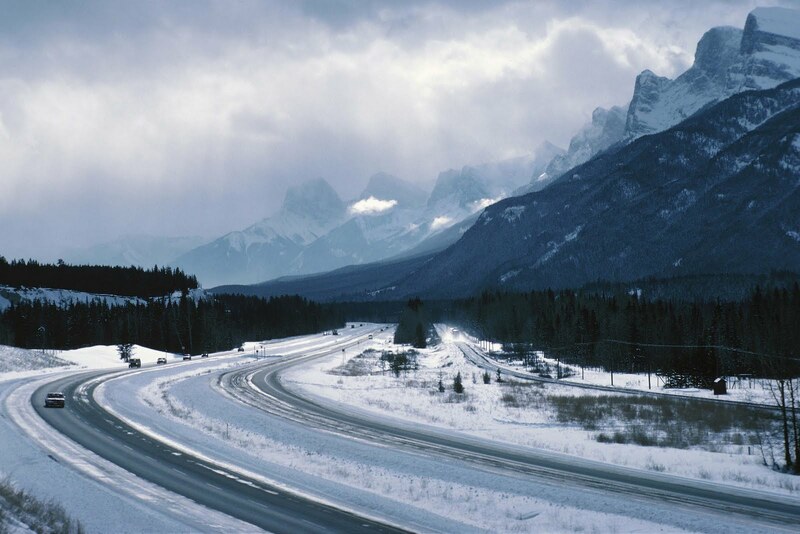 Drivers are seeking advice about ways to ensure their safety, with last winter still in many motorists’ minds. Here’s our guide to some of the best advice available online. Before doing anything else, get breakdown cover. Many breakdown services will help you get home, to your destination or the nearest garage dependent upon your level of cover, if it can’t be fixed on the spot. Check that the windscreen wipers, your ice scraper and de-icer are in good working order. Top up the windscreen washer fluid with anti-freeze screen wash.
Leave earlier. If you’re on a schedule and are delayed by vehicle problems before setting off you are more likely to endanger yourself and others with rash driving. Keep to main roads as they’re more likely to be gritted. Keep more petrol in your tank in case longer journeys or alternative routes become necessary. If your car is skidding, don’t step on the brakes, even if they’re anti-lock. Ease off the accelerator and steer slightly into the direction of the skid until you gain control. Turn with steady motions. This should help transfer the weight forward and help you to regain traction. Use the accelerator, brakes, clutch and steering together as gently (and progressively) as possible. Stopping distances are ten times longer in ice and snow so always allow more distance between your vehicle and the vehicle ahead. For up-to-date news from the Met Office, click here.